Do you want to make sense of raising your kids in a daunting digital world? Tech-Savvy Parenting by Nikki Bush and Arthur Goldstuck aims to help you do just that. Bush, a parenting expert, and Goldstuck, a technical commentator, want to help parents get a handle on what’s happening in consumer technology. In this sensitive and insightful guide they carve a path through the maze of terminology, dangers and opportunities to help parents navigate new spaces together with their children with greater confidence. In explaining the technology they never ignore the human context: to place children’s use of technology in the context of the relationship between parents and their children. The guide will ensure children are both safe and savvy in this fast-changing world, and the process starts with parents. 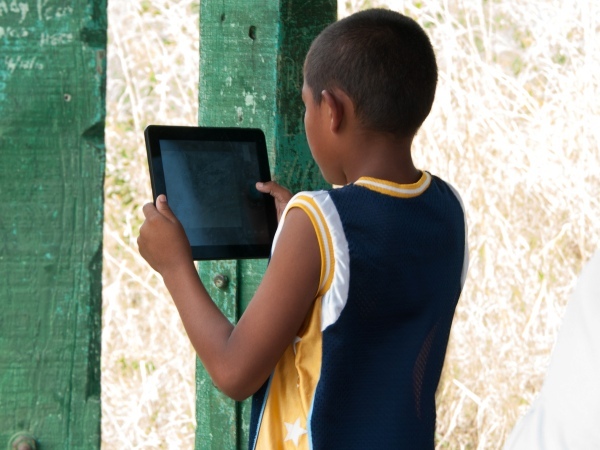 For families to remain connected, both online and offline, and for young people to develop into responsible digital citizens parents need to bridge the digital divide for their children. Tech-Savvy Parenting will be available from selected bookstores and Kalahari.com.